Are you gearing up this week for Halloween? 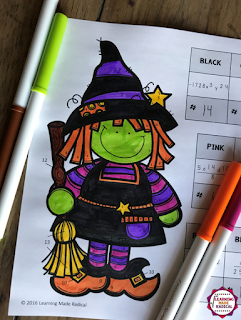 Still searching for that perfect Halloween activity? I have a great list of new resources I wrapped up this past week to help you out! All kids, even adults love that Halloween fun! But in the upper grades it gets a little more tough to incorporate into the classroom. 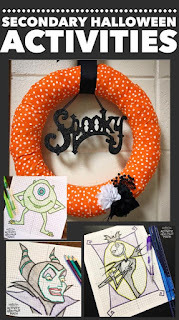 Adding a fun Halloween inspired activity can help add that aspect into your classroom. Keep reading to check out new resources!! 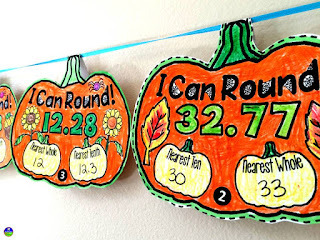 A great introduction activity to discuss unit rates! Students are ready to practice finding hypotenuse and side lengths! 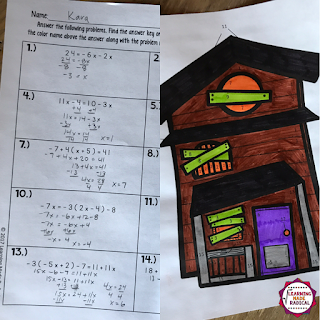 Students will use the knowledge they have learned from understanding which side is hypotenuse and which sides are side lengths to determine how to utilize the Pythagorean Theorem. 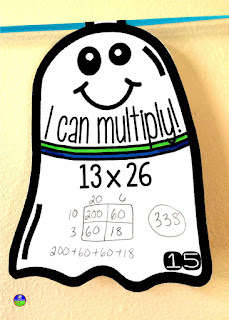 Ready to practice ALL of the exponent rules?! 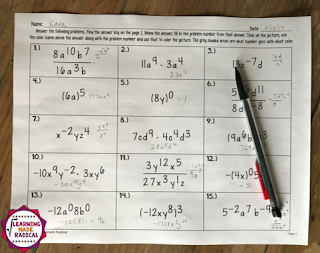 These problems are set up to see a mix of the exponent rules, but only practicing one rule at a time! A great next step into seeing the exponent rules before combining them together. 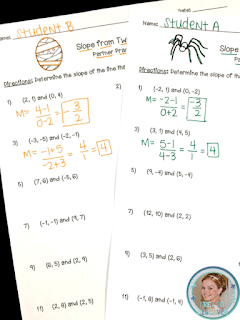 Have your students been working on multi step equations with variables on one and then both sides individually? Now they are ready to practice a mixture of problems? 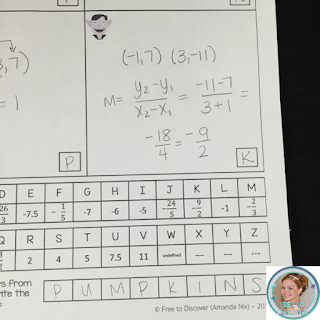 There are multi step equations with variables on one side AND both sides! There are also a range of problems of difficulty too with in the two types of problems. 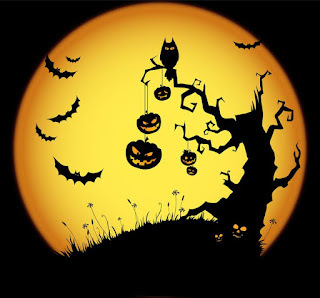 Searching for other Halloween Activities? I have added some more resources from fellow TpT sellers below! Enjoy! Do you have one you would like to share? Scroll through to the bottom and Link Up! 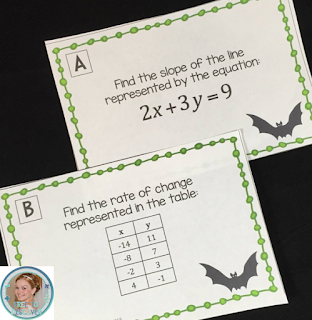 Hayley Cain from Activity After Math shared these great resources of hers! Need a few other Halloween ideas? 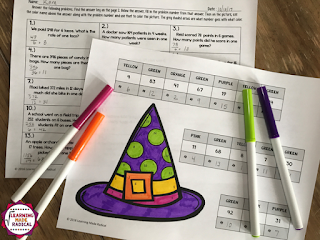 Head on over and read the newest post from Activity After Math! 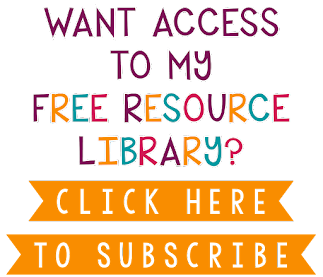 Amanda from Free to Discover shared these great resources!! Guess what?! 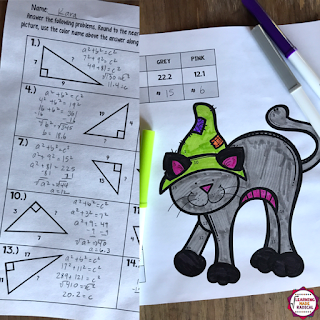 This activity is a FREEBIE! 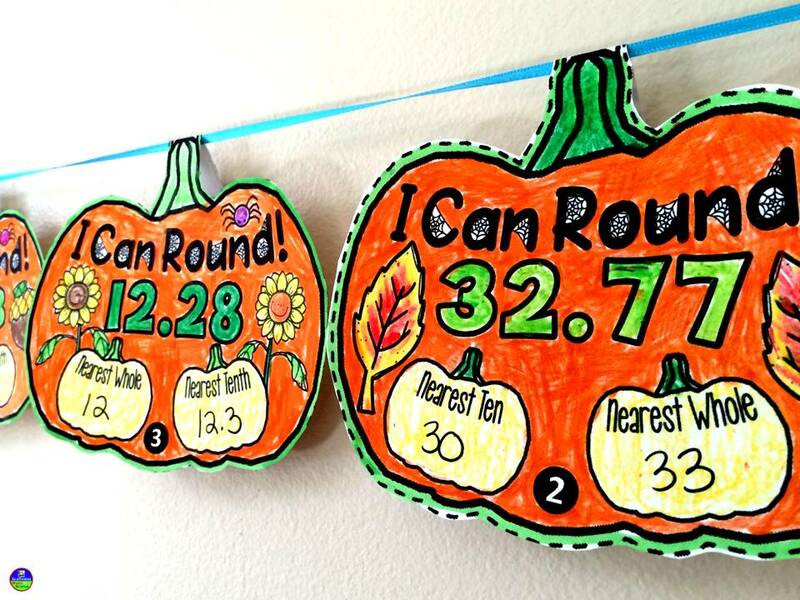 Shana over at Scaffolded Math and Science shared this fun pennants! 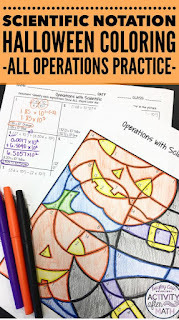 Do you have a Halloween resource you would like to share? Please add it below!